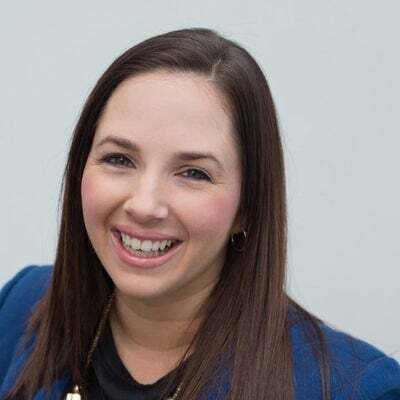 Ngahuia “Laney” Galligan is General Manager of ProBlogger and the founder and director of Agents of Influence, a service focused on bespoke brand partnerships for bloggers beyond the sponsored post. Laney has secured hundreds of thousands of dollars in sponsorships for bloggers and events, and is a skilled corporate negotiator and sales professional. Her main focus is on long term sponsorships and professionalising how independent influencers work with agencies and brands. When she’s not helping people earning a living from their passion (or on Slack with the PB team), you’ll find her on the roller derby track or spinning a hula hoop.